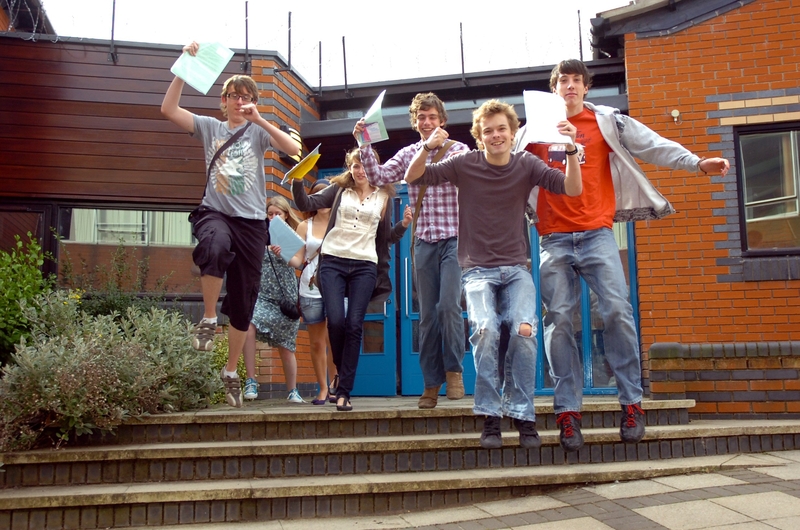 Students are entitled to half a day of study leave prior to an external examination. Students will be marked absent unless they have completed the appropriate examination attendance sheets. Lessons will continue throughout the examination period.